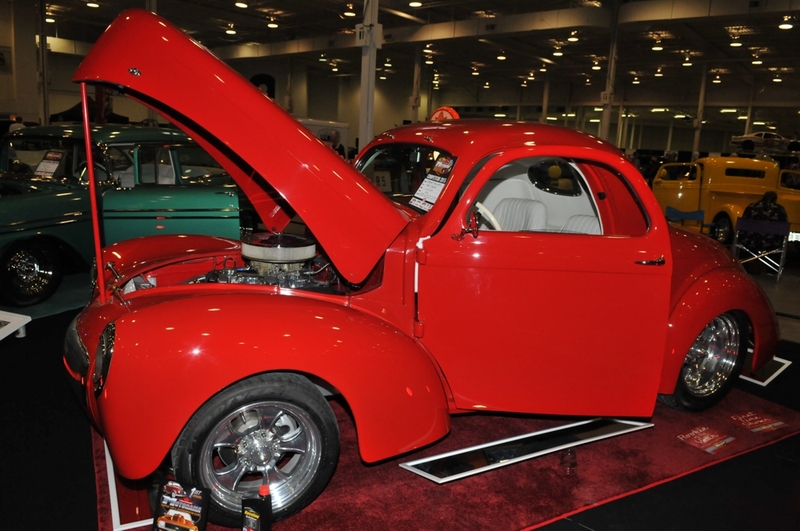 The 2016 Custom Car and Motorsports Expo returns to the International Centre with a full slate of vehicular excitement. Special guests like NASCAR Hall of Fame legend Bobby Allison, ZZ Top frontman Billy Gibbons and car builder Jimmy Shine can be found among the hot rods, custom cars, race cars, tuners and many other four-wheeled objects of beauty and power. Entrance to the show is through Hall 1 of the International Centre, starting Friday (10am - 9pm), March 11, continuing Saturday (10am - 8pm) and ending Sunday (10am - 5pm), March 13. Hall 4 is the dedicated location of the Spring Fever Modified Cars and Culture showcase of tuner cars and celebrate their lifestyle their owners and fans. ZZ Topper Billy Gibbons and car builder Jimmy Shine appear Saturday. 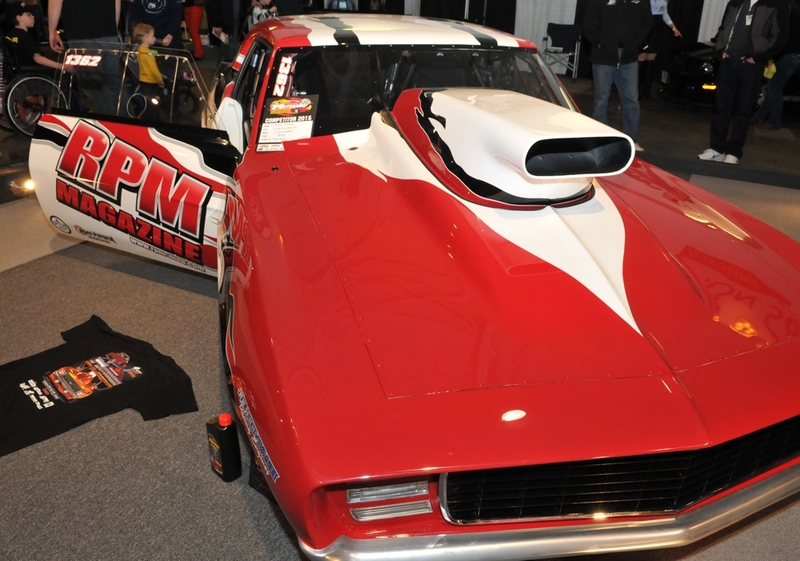 "They’ll be at Motorama on March 12 to meet with fans, sign autographs, take pictures and participate in a ‘Custom Car & Hot Rod’ panel discussion on The Johnsonville Stage." You can also meet TV's 'The Next Step' stars Trevor Tordjman and Brittany Raymond, Steve Darnell from Vegas Rat Rods and WelderUP, Jeff Lutz from Street Outlaws & Drag Week and builder Gene Winfield. "For the third year in a row, the very best of Canada’s straight-line racers will gather in Toronto to take part in the Drag Racing Night of Champions. The awards presentation will take place at The International Centre on the afternoon of Saturday, March 12 during the Motorama Custom Car and Motorsports Expo Presented by Mothers." Saturday will also feature the Short Track Night of Champions. NASCAR Champion and winner of three Daytona 500 races, Bobby Allison appears Sunday.